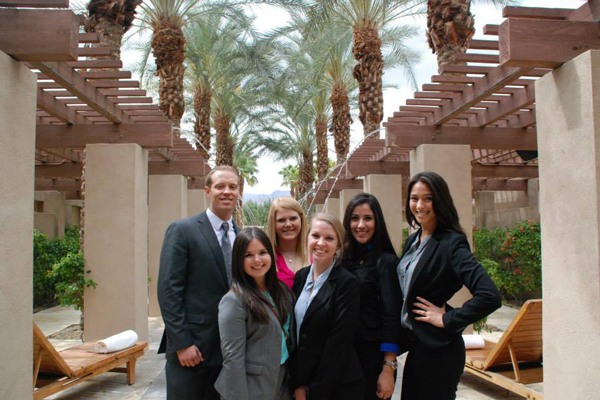 The Hospitality & Tourism Management (HTM) is a business oriented degree program that prepares students to be industry leaders in the areas of hotel management, restaurant management, meetings and events or tribal gaming. Faculty and staff incorporate a customized learning experience for each student that includes rigorous coursework, practical application, personal assessments and professional guidance from industry leaders. 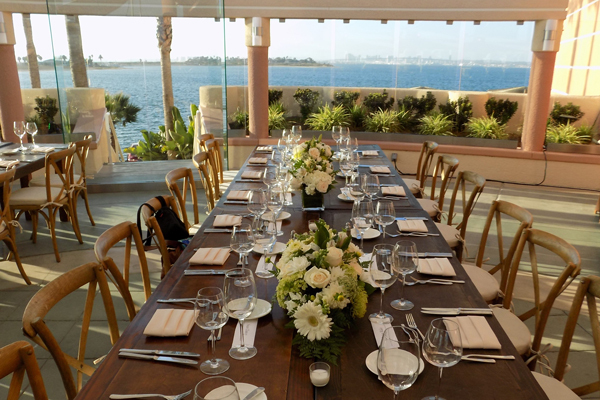 The Payne School utilizes San Diego, a top tourist destination as its learning lab and requires students to complete a minimum of 1,000+ hours of hospitality related work experience prior to graduation. 99% of Payne School graduates receive job offers or enter management training programs upon completion of the HTM degree program. Students focus on the daily operations of hotels, motels, resorts, or any other lodging property. Study includes sales, marketing, finances, employee relations, customer service, and overall property operations. 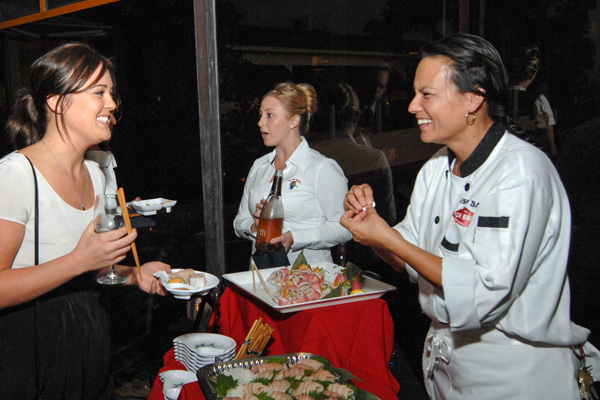 Students focus on food service principles to operate casual and fine dining restaurants. Study includes cost/volume/profit relationships, forecasting demand and market share, market niche/positioning, sanitation and safety, menu research, menu design, scheduling, quality management, customer service, technology, and ambience/environment. Students focus on the elements, planning, and production of all types of events. Study includes sales, marketing, budgeting, site acquisition, negotiation strategy, operations, project management, and staffing. 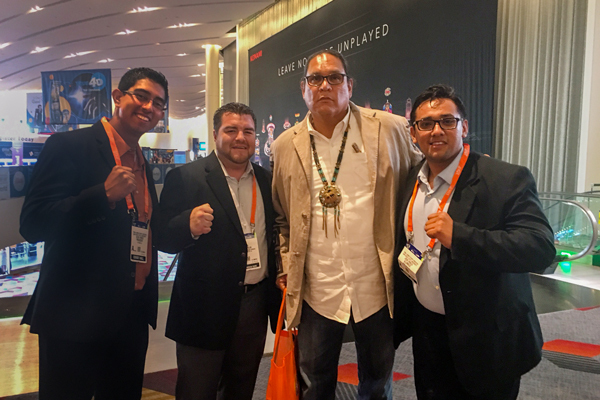 Students focus on cultural and political contexts; casino operations; legal and regulatory issues; marketing; and public relations in tribal gaming. Study includes governance; community and regional impact; customer relations; facility management; employee relations; and security.